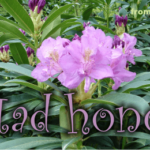 What is Mad honey from Turkey, aka Deli Bal, and what is it good for? 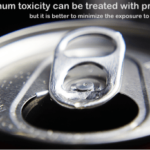 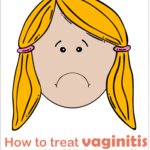 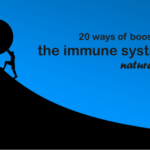 How to boost the immune system fast? 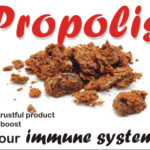 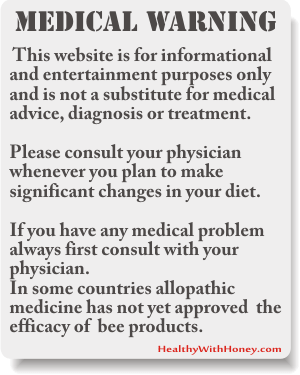 Try propolis!